With the growing number of Hispanics in the US – accounting for almost 24% of the population by 2040 – it’s no surprise that they are the leading demographic as it pertains to buying power. From household spending to mobile purchases, we’ve got the scoop on how U.S. Hispanics are making a mark on the economy. 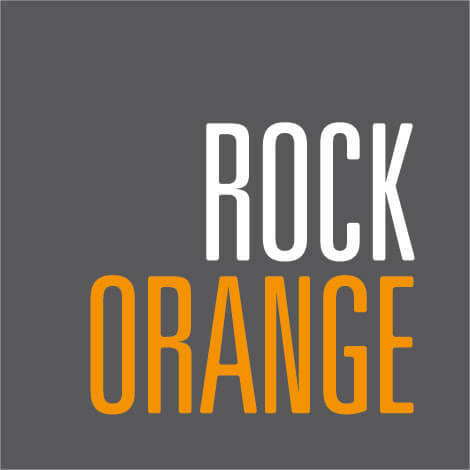 We’re RockOrange, a diverse group of collaborators who are passionate about building brands. We don’t just follow trends, we set them. We turn solid, fresh ideas into value for the companies we work with. We see problems as opportunities and never lose sight of our clients’ goals.